Home › Holland Class Ocean Going Patrol Vessel 3750 › Holland Class Ocean Going Patrol Vessel 3750 "Zr.Ms. 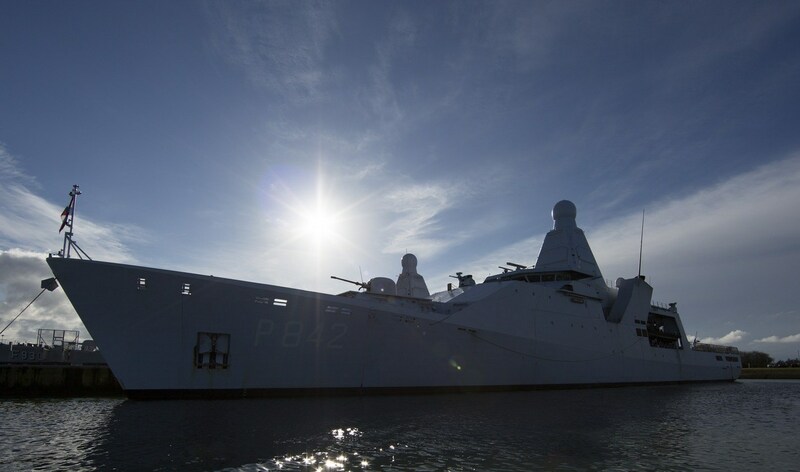 Groningen"
On January 16th, the Holland Class OPV, Groningen was transferred by Damen Schelde Naval Shipbuilding (DSNS) to the Defence Material Organisation. The patrol vessel is the fourth and last of four ships of the Holland-class.